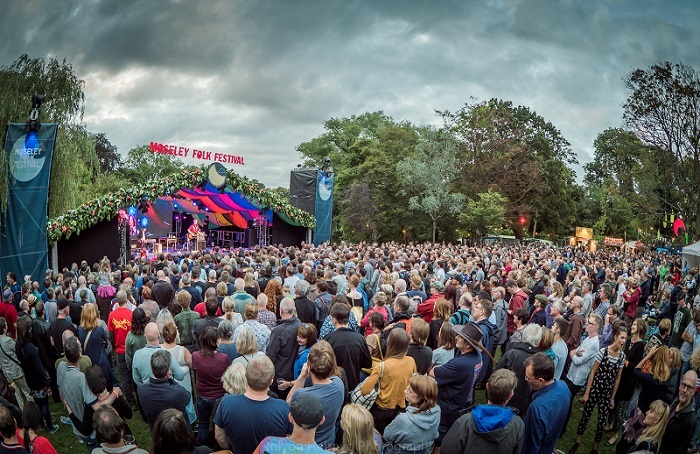 From May to October 2016, I managed the Twitter accounts for three music festivals – Lunar (3-5 June), Mostly Jazz Funk & Soul (8-10 July) and Moseley Folk Festival (2-4 September 2016) during their busy summer seasons. They were looking to increase followers, interaction, become more sociable and fun! I created content to increase engagement online; provided updates and key information for audiences in the run up and during the festivals, and provided timely responses to incoming questions and queries regarding the festivals.